one (1)Klear Screen Large Terry Style High Capacity Ultra-absorbent Polishing cloth of 355 x 400mm in size. (14" x 16"). 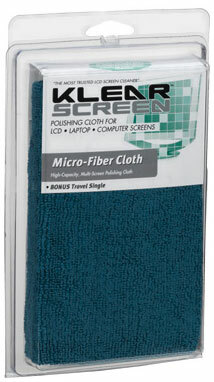 The combination of Klear Screen or iKlear with the Terry Style Micro- Fibre Polishing Cloth creates a safe non-damaging cleaning combination for all computer screens. Highly recommended for all monitors with todays most sophisticated display screen surfaces and large screens. 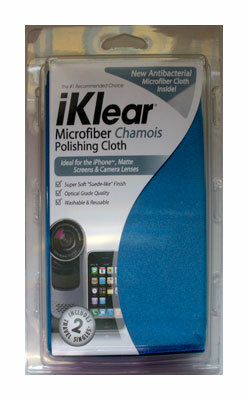 Use in conjunction with iKlear or Klear Screen cleaner.